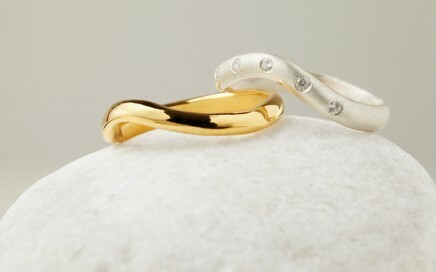 Rings of Eternity, love doesn’t have to cost the earth? 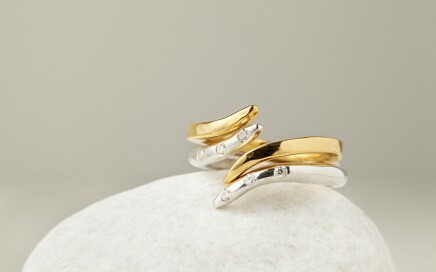 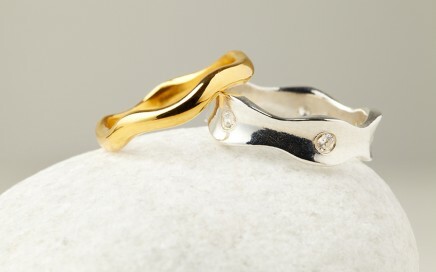 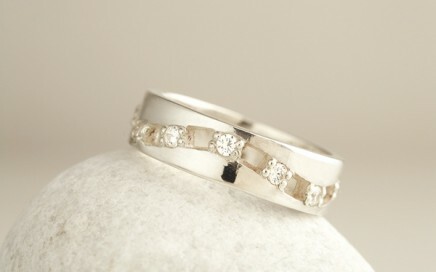 Eternity rings can be made in White, Yellow, Rose or Green 9ct, 14ct 18ct gold, or Platinium. 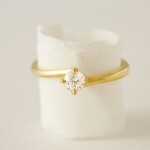 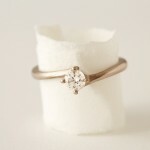 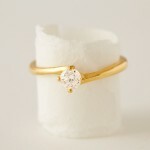 Prices vary according to ring size, colour of gold, and price of gold at time of purchase. 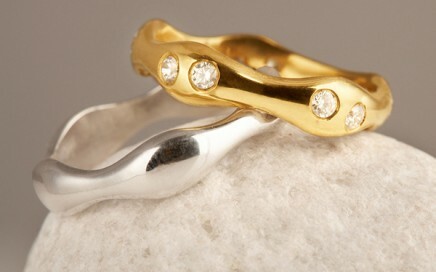 The diamonds come with a unique Jeweltree certificate. 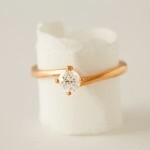 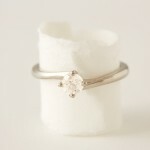 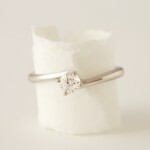 Prices will vary according to the carat, clarity and colour.